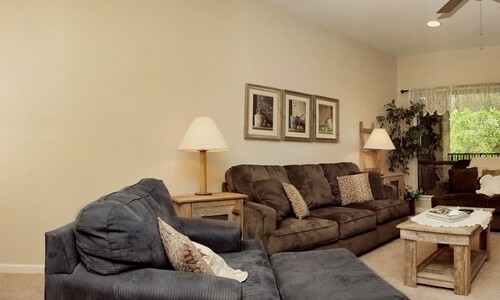 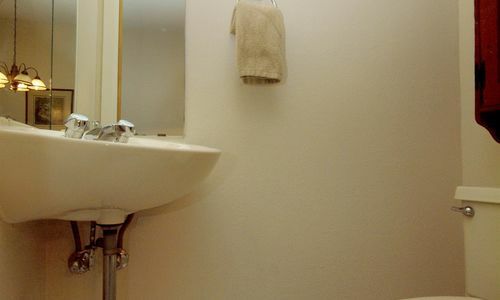 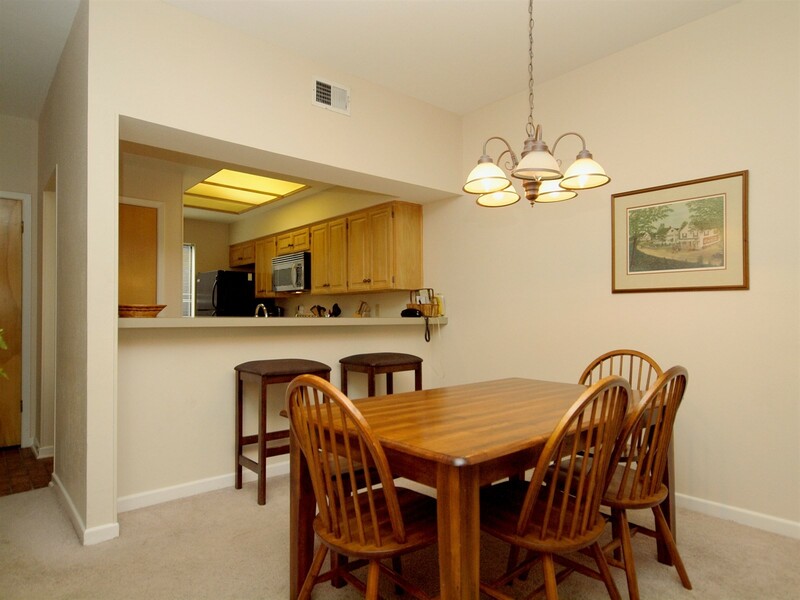 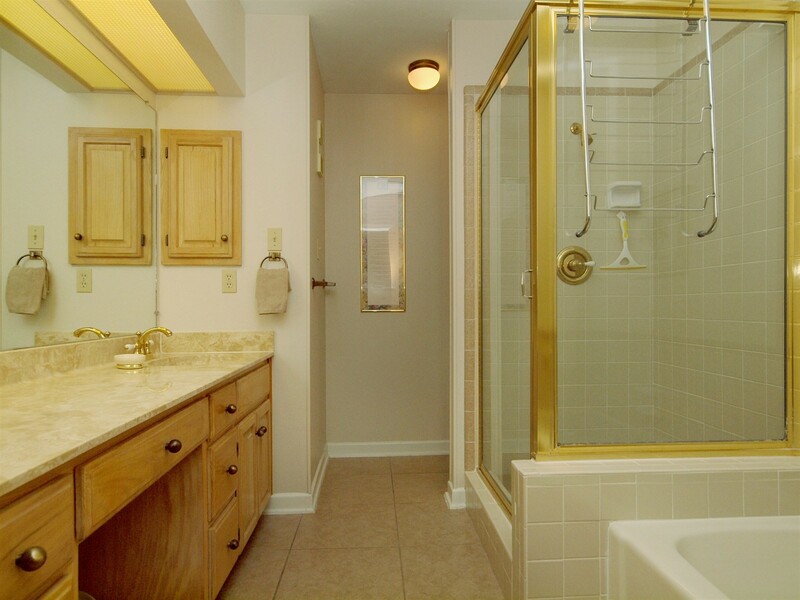 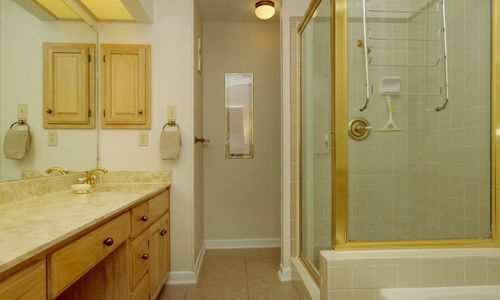 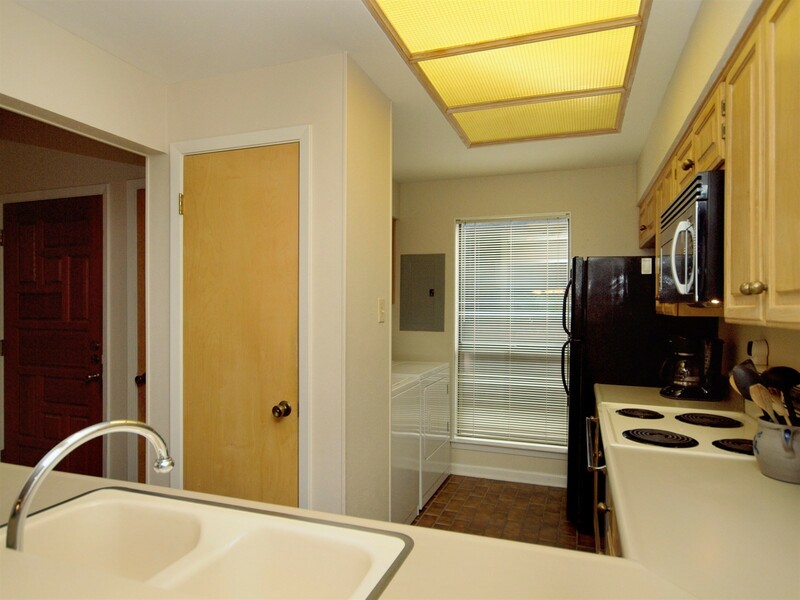 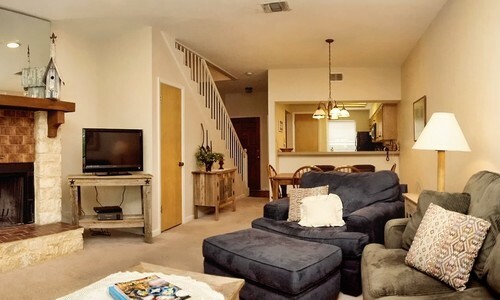 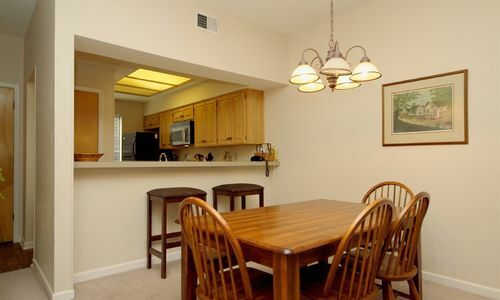 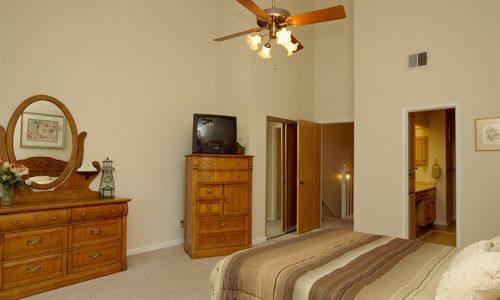 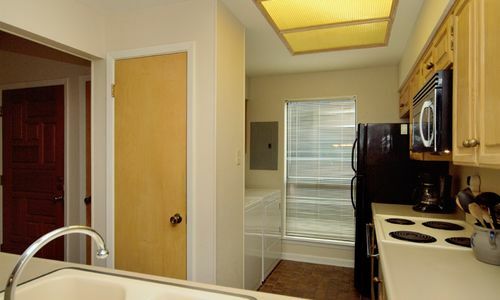 This bright and spacious condo truly has it all. 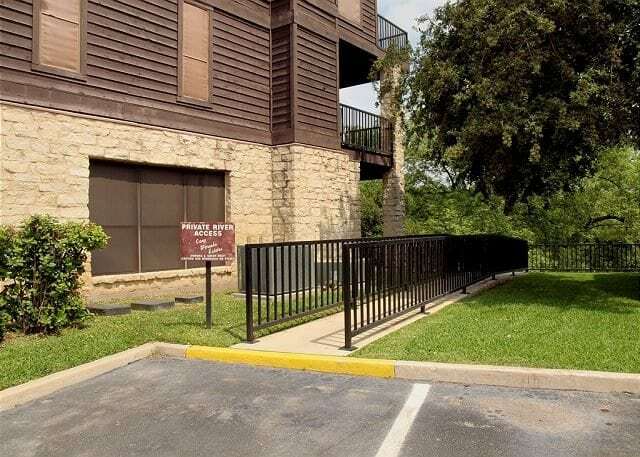 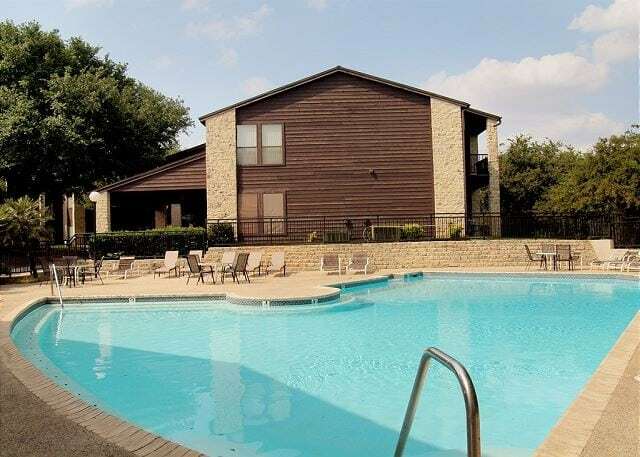 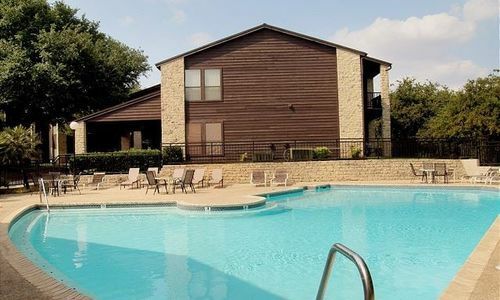 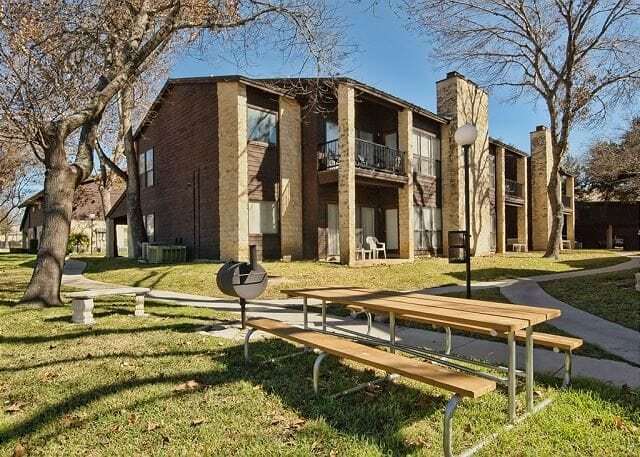 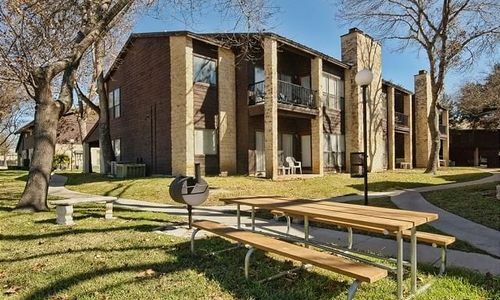 Sitting right on the Comal River, you certainly will enjoy the beautiful waterfront view on your TWO private balconies. 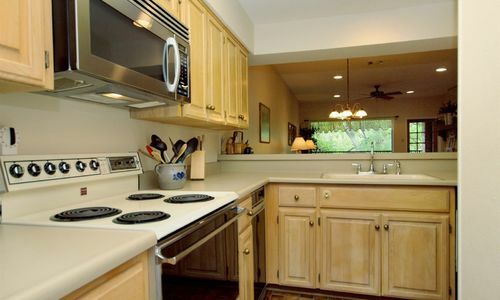 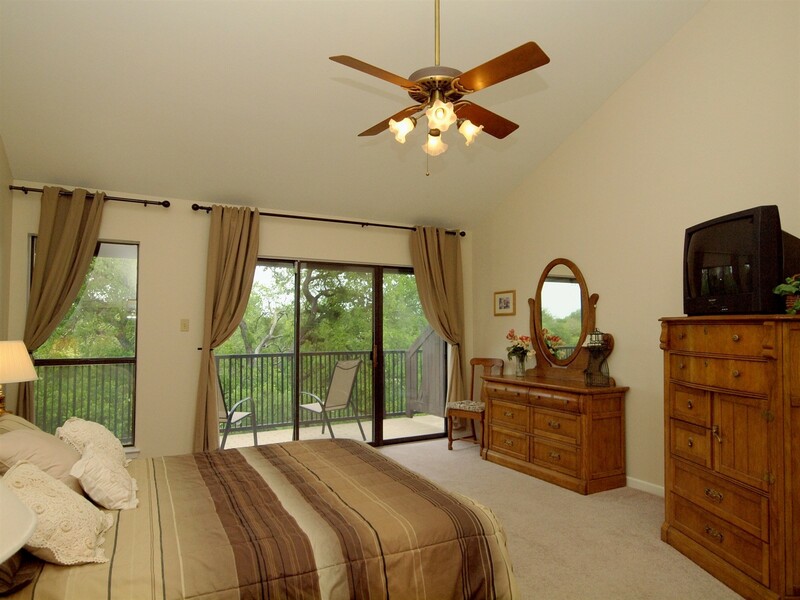 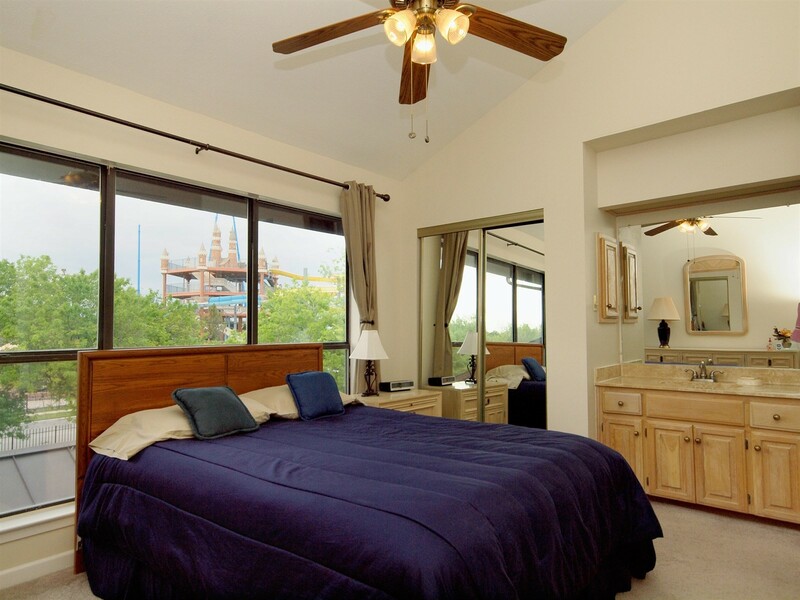 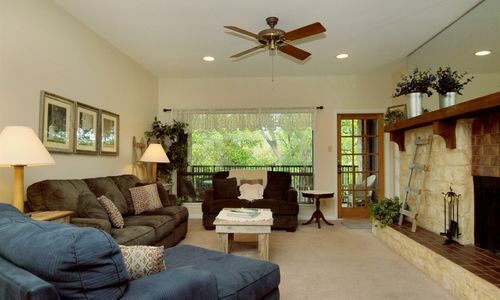 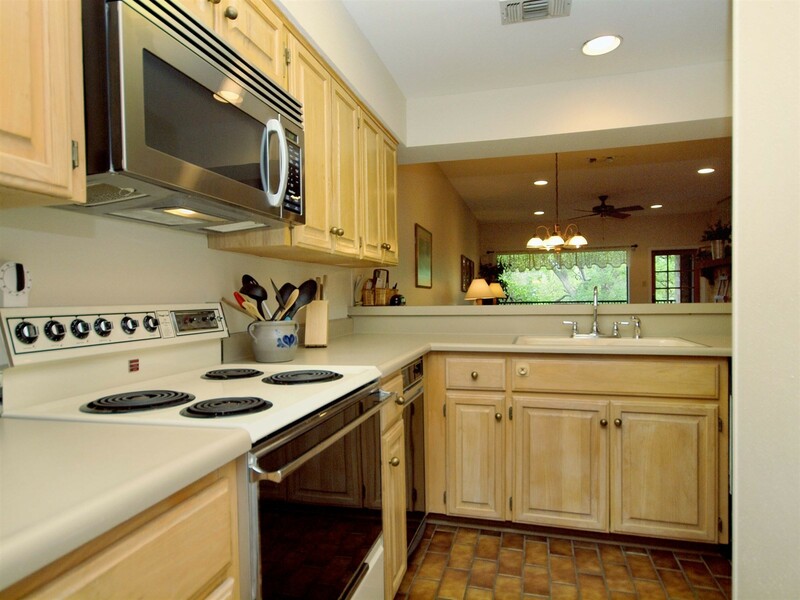 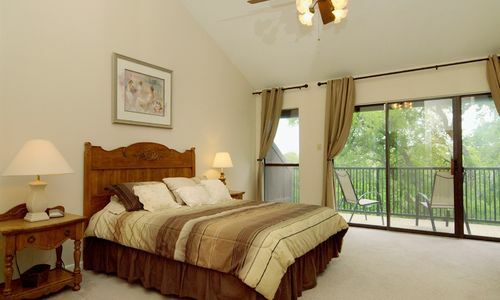 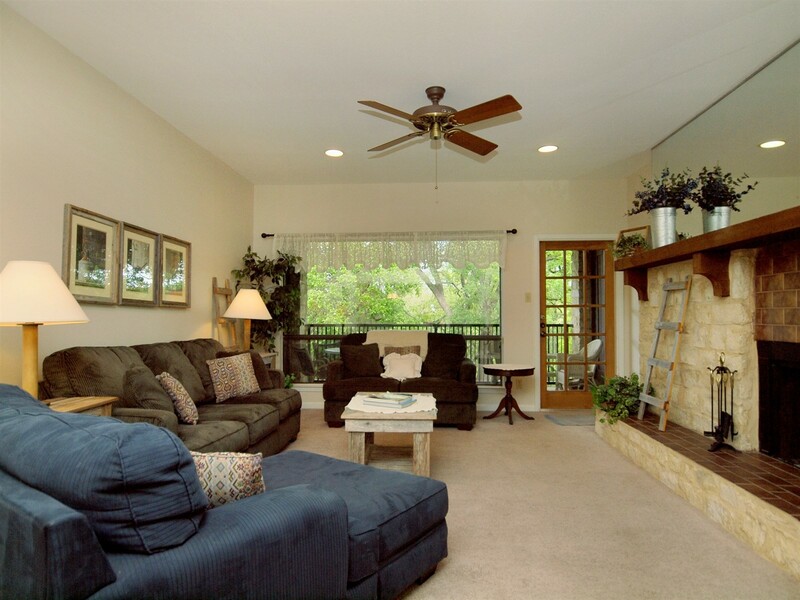 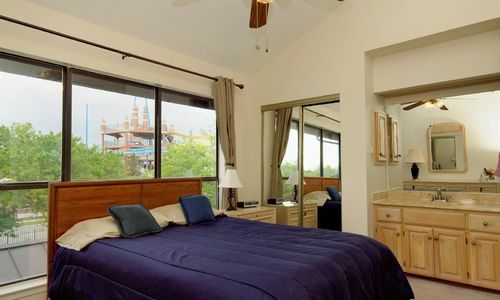 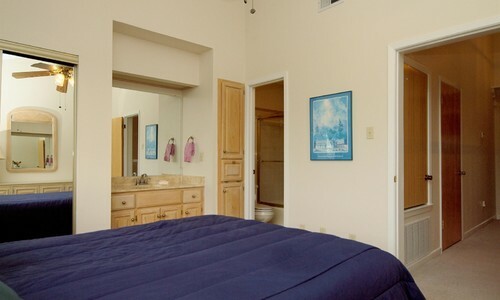 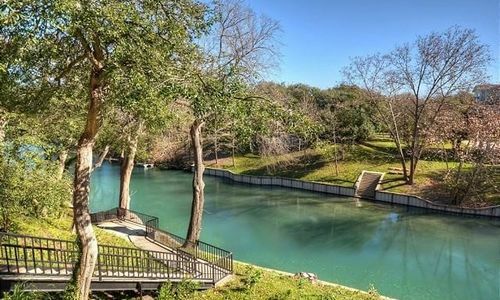 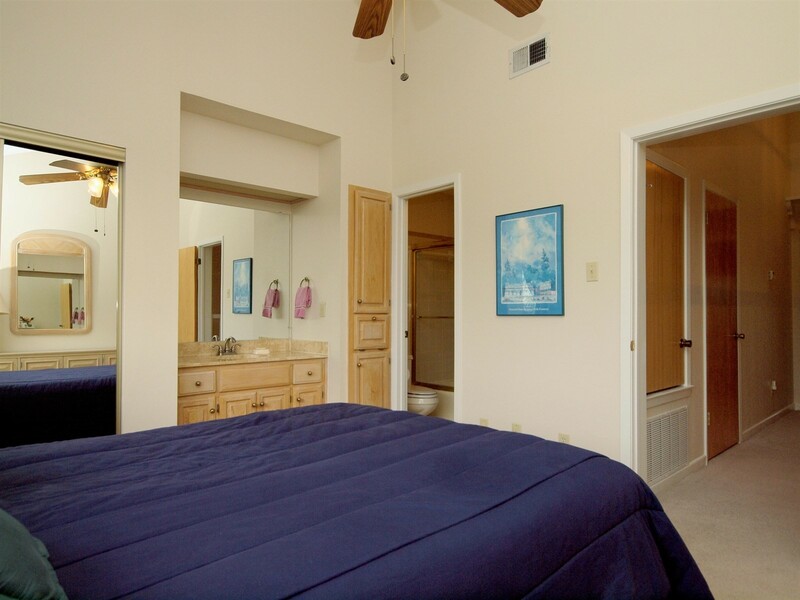 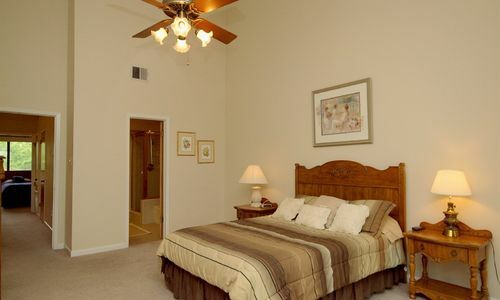 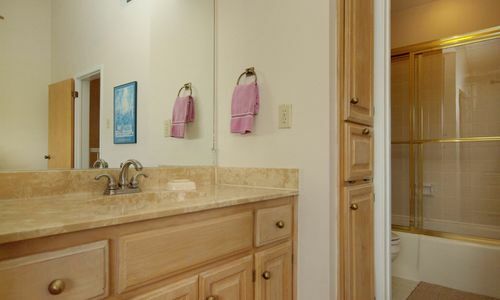 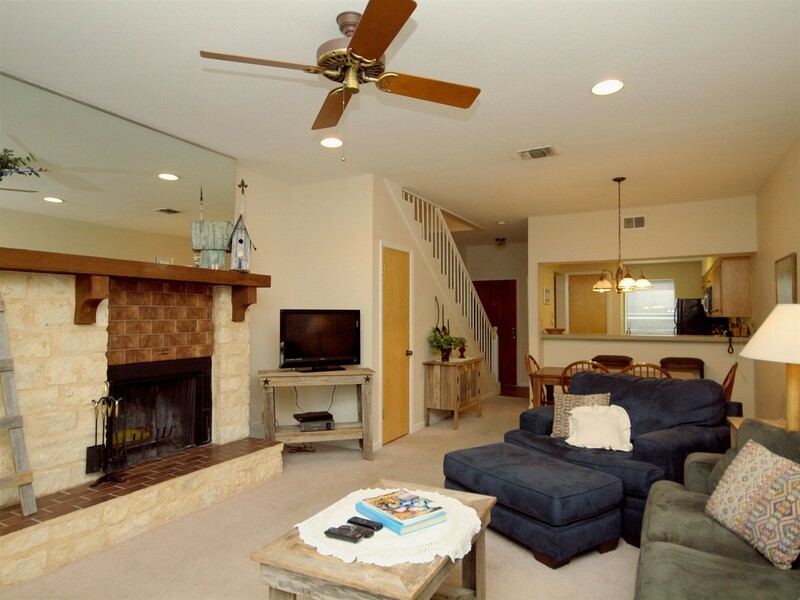 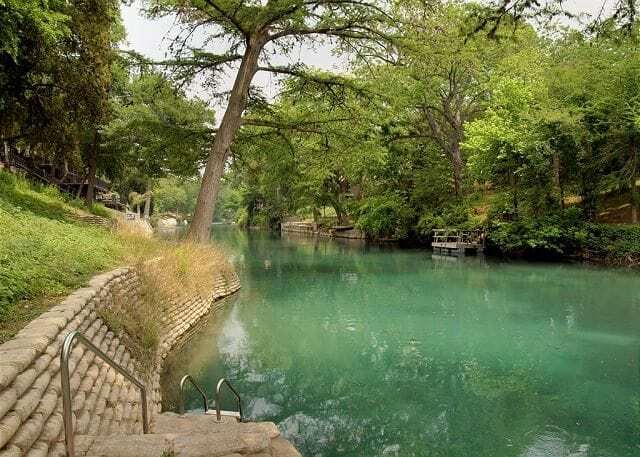 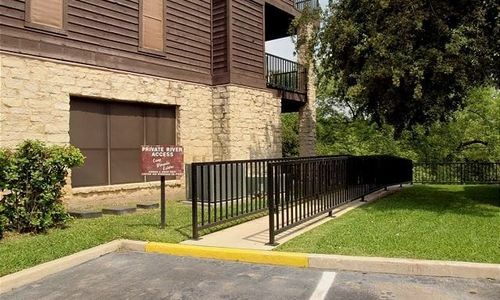 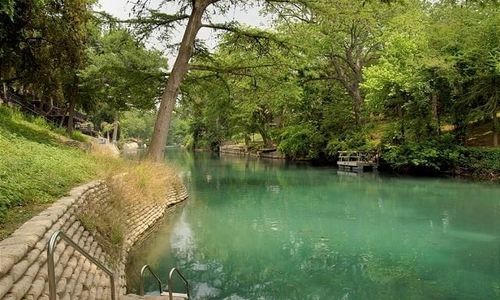 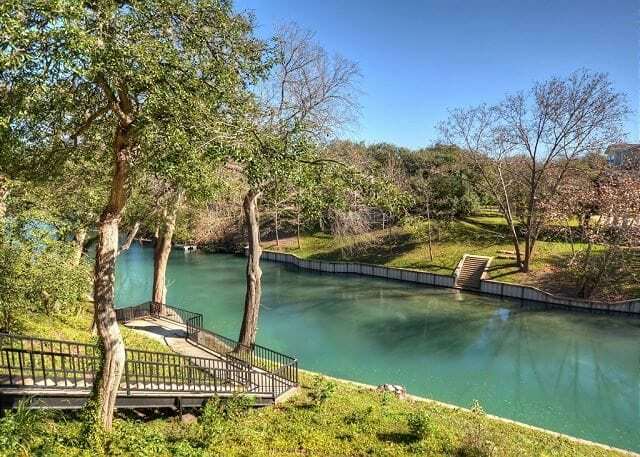 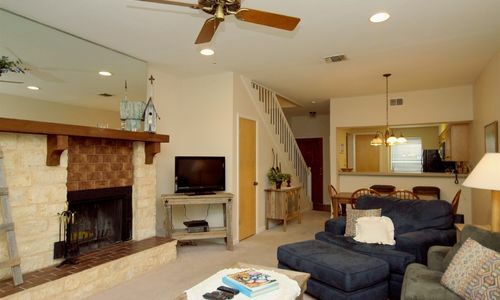 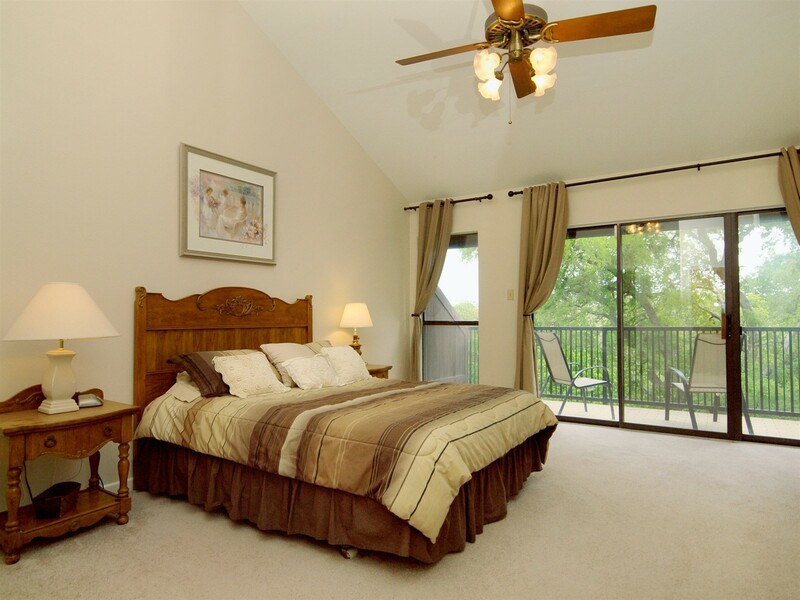 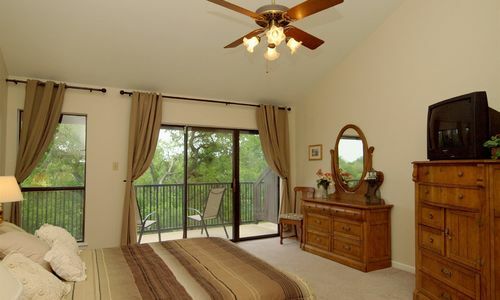 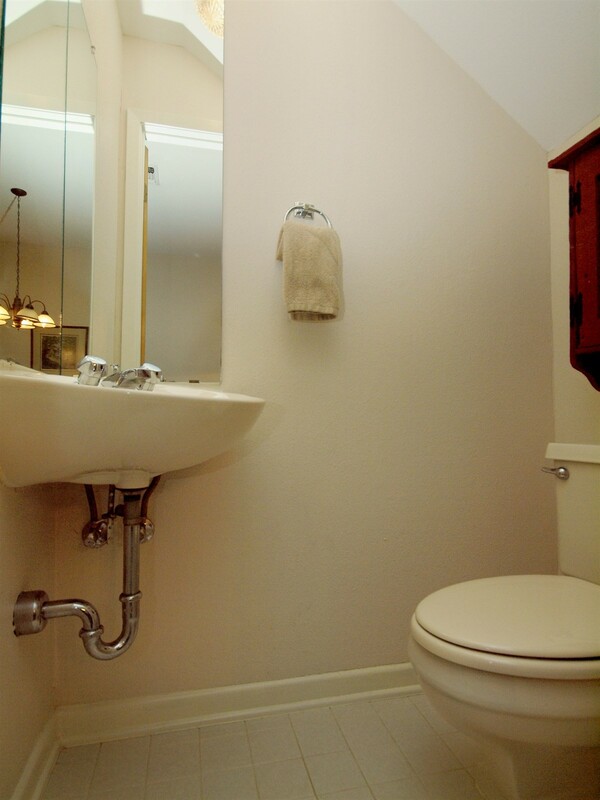 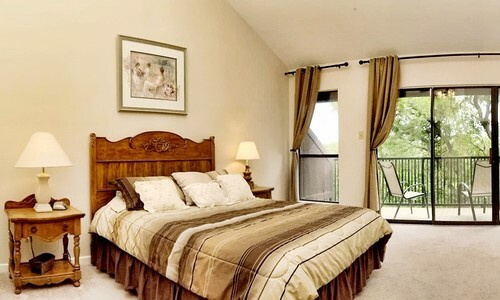 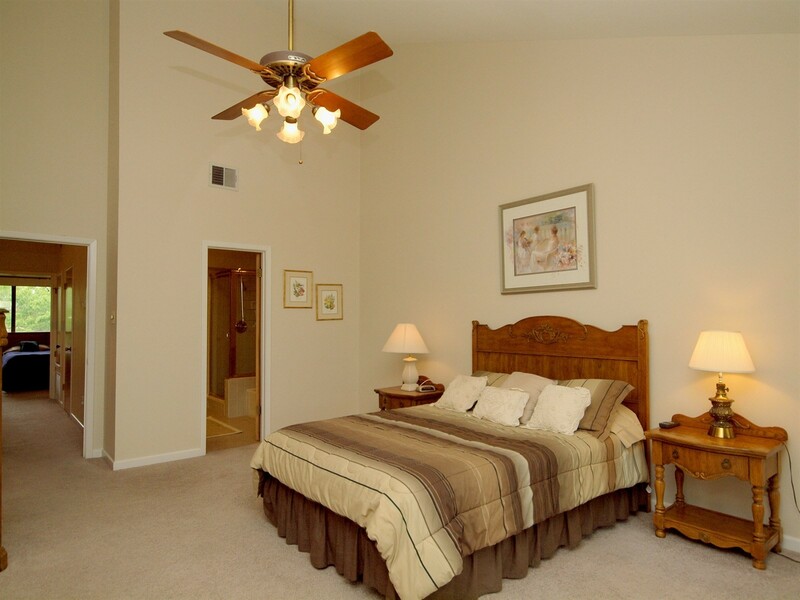 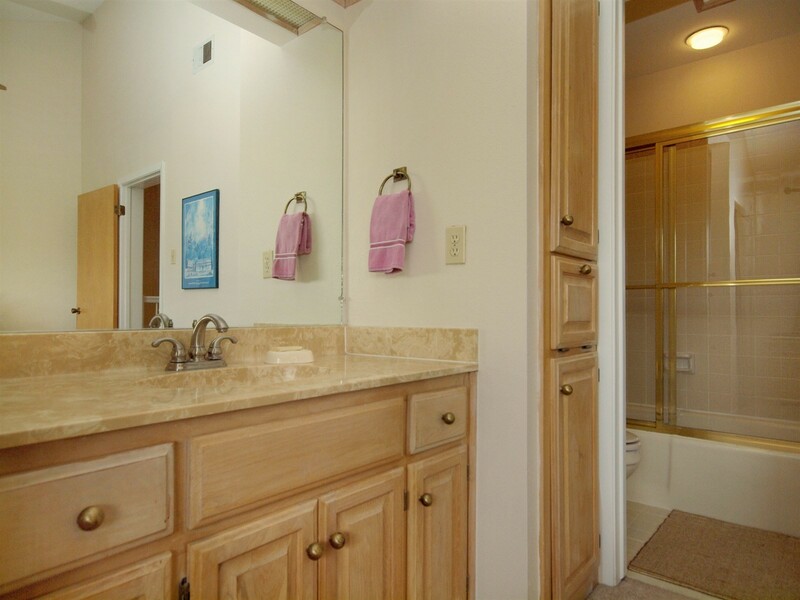 This unit also boasts private river access, so you can float down the Comal whenever you wish. 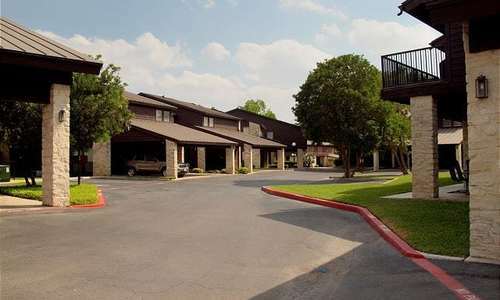 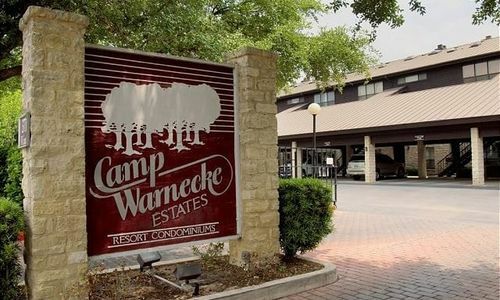 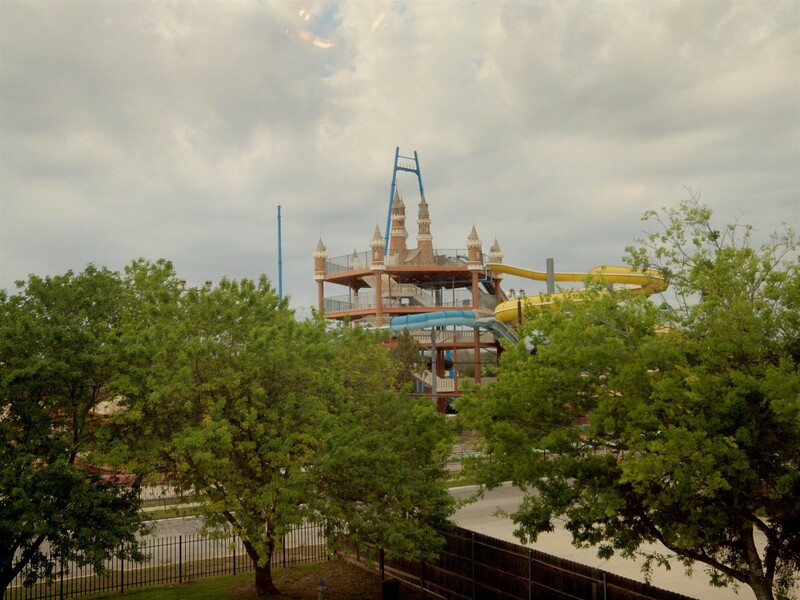 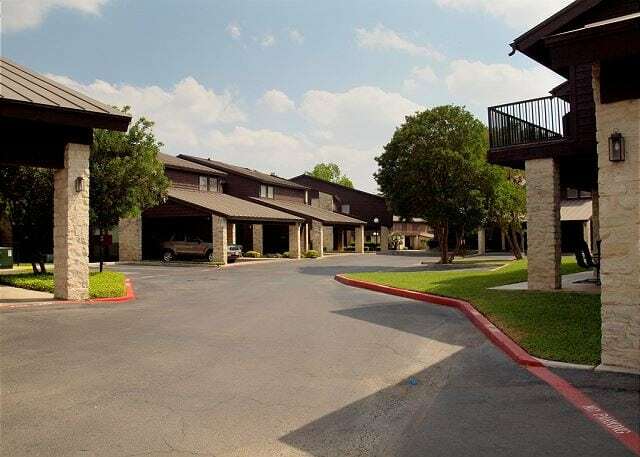 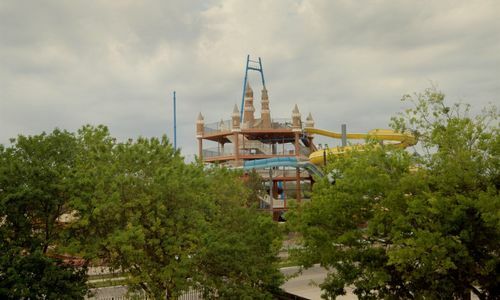 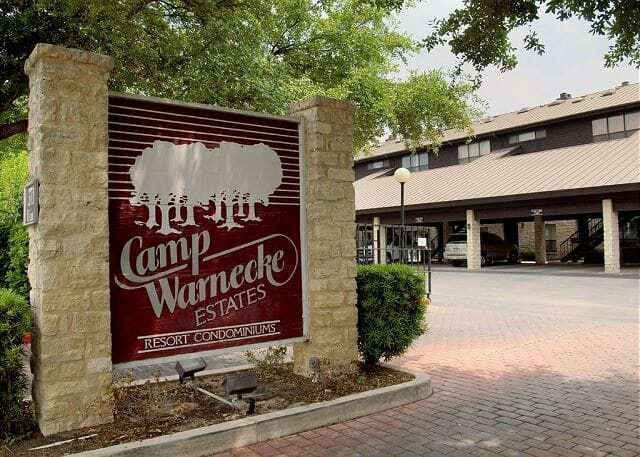 There is also easy access to Schlitterbahn, downtown New Braunfels, and Gruene for shopping, restaurants, live music, and more. 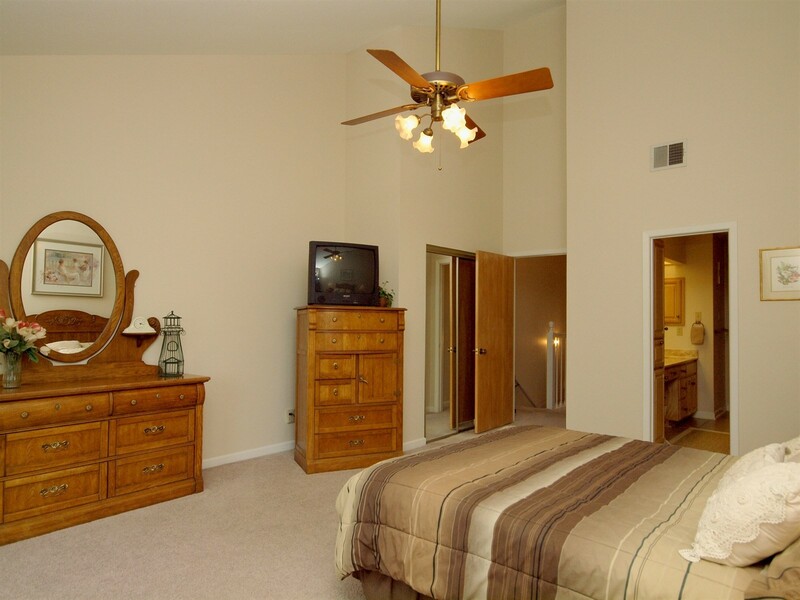 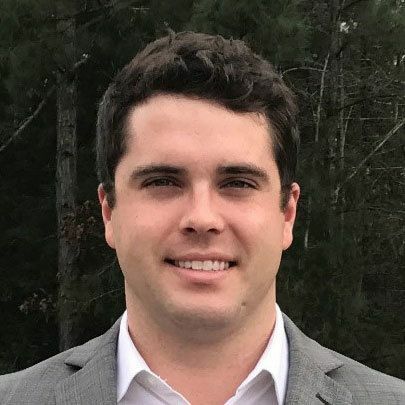 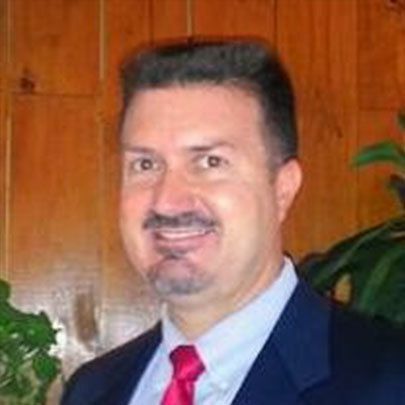 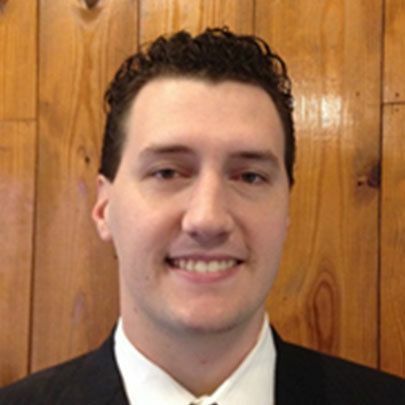 Contact us to schedule a showing today!